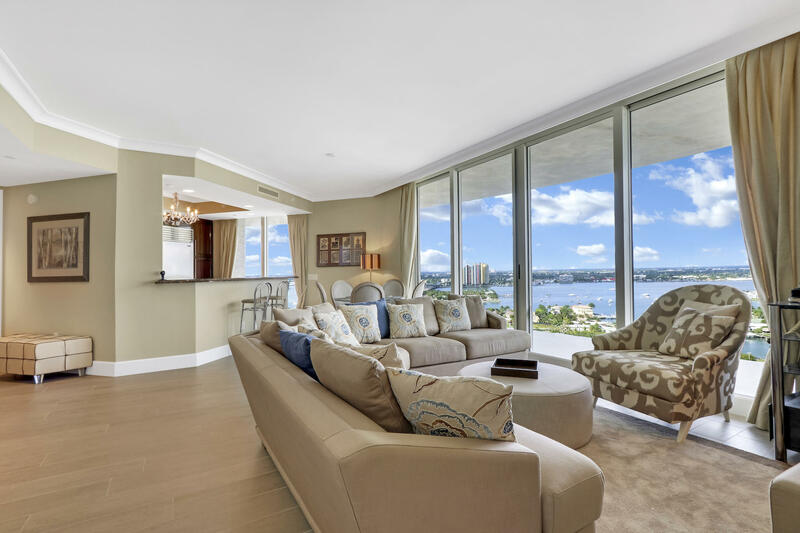 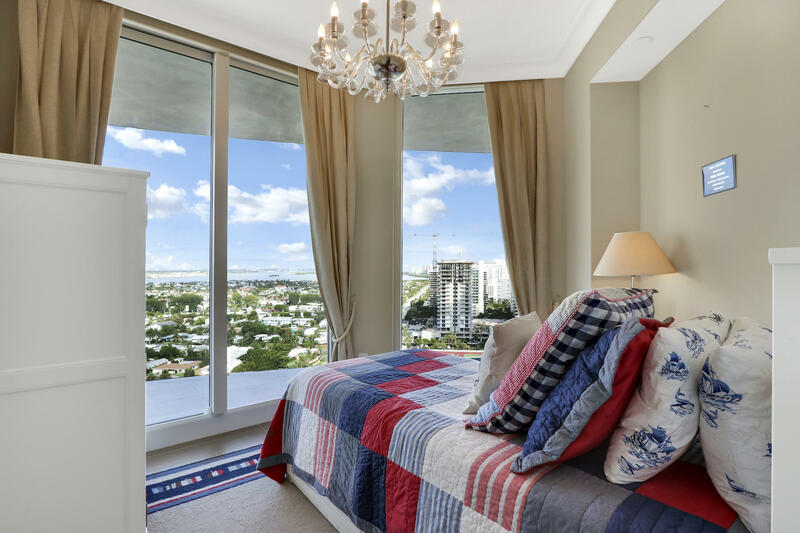 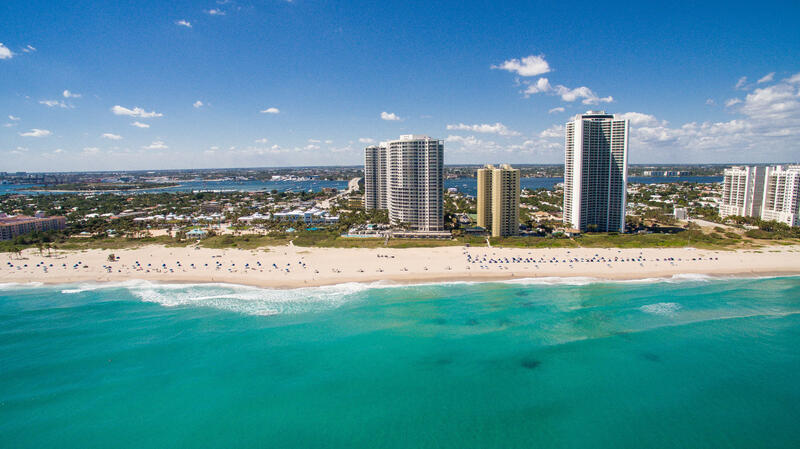 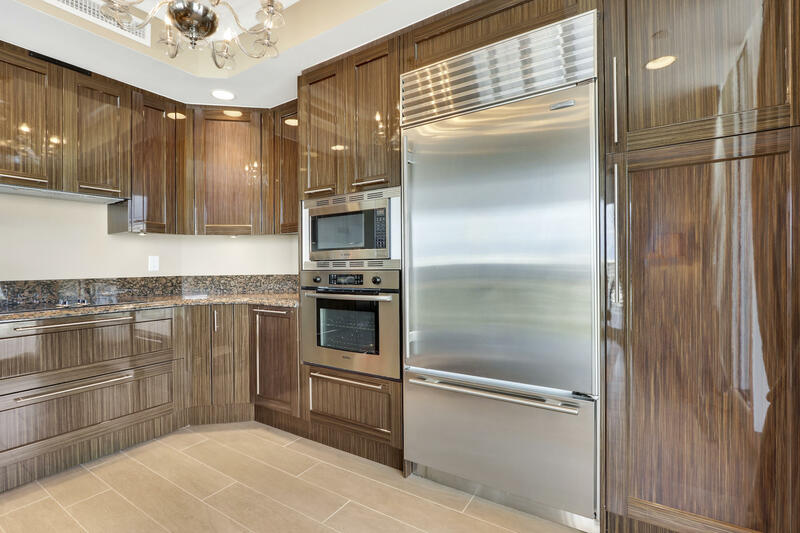 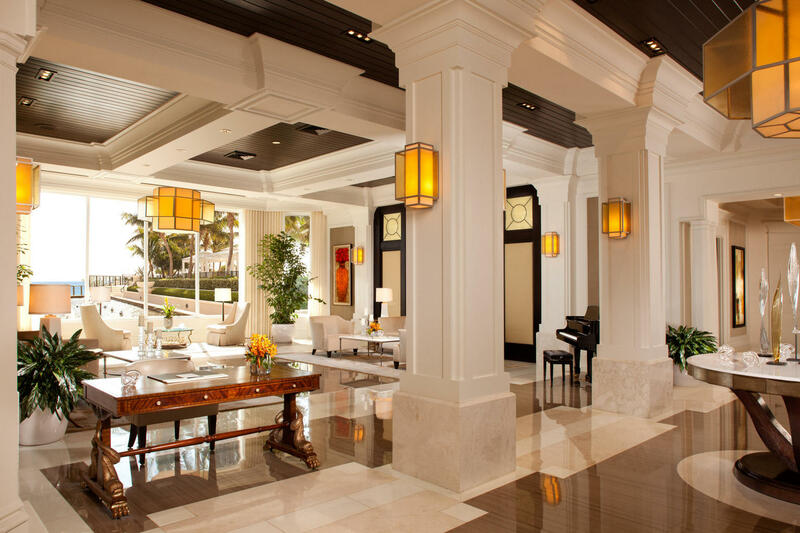 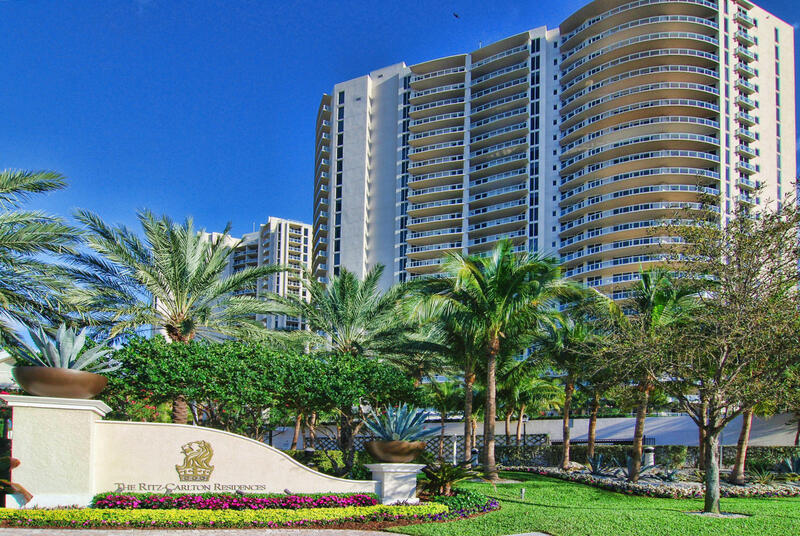 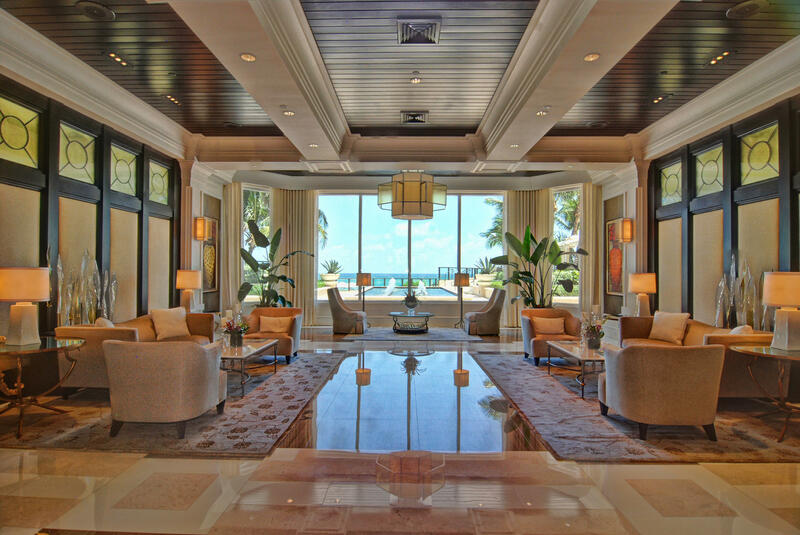 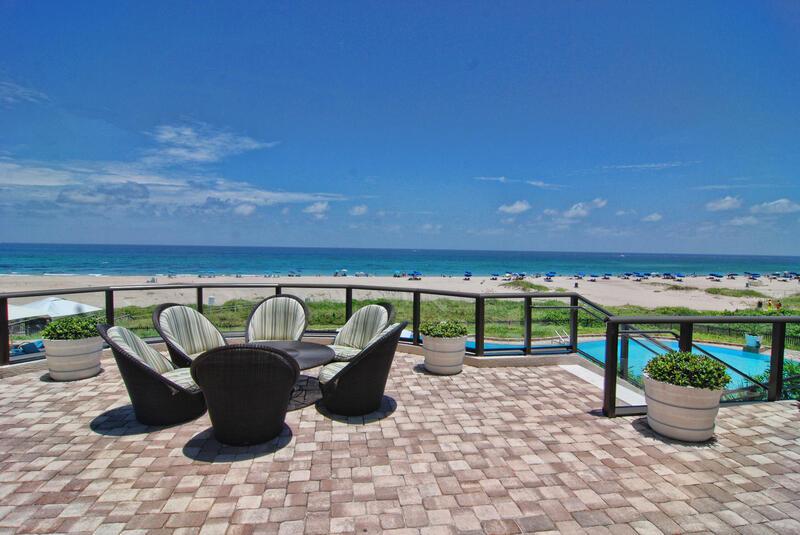 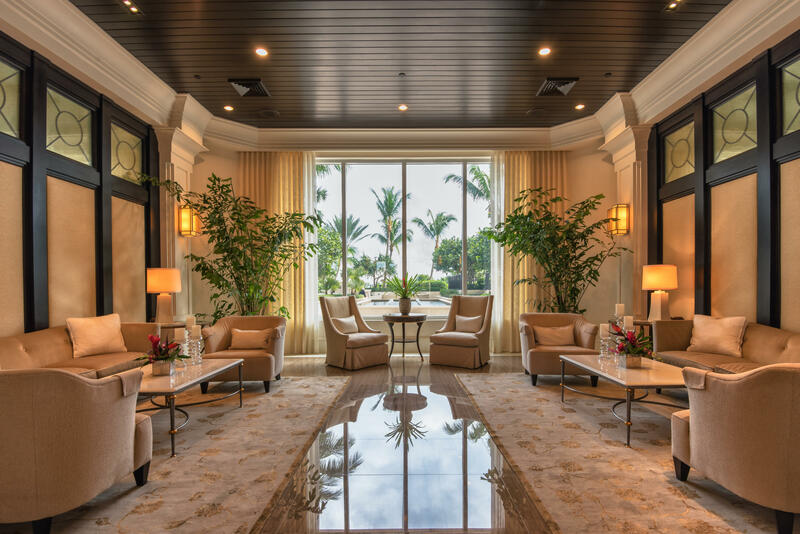 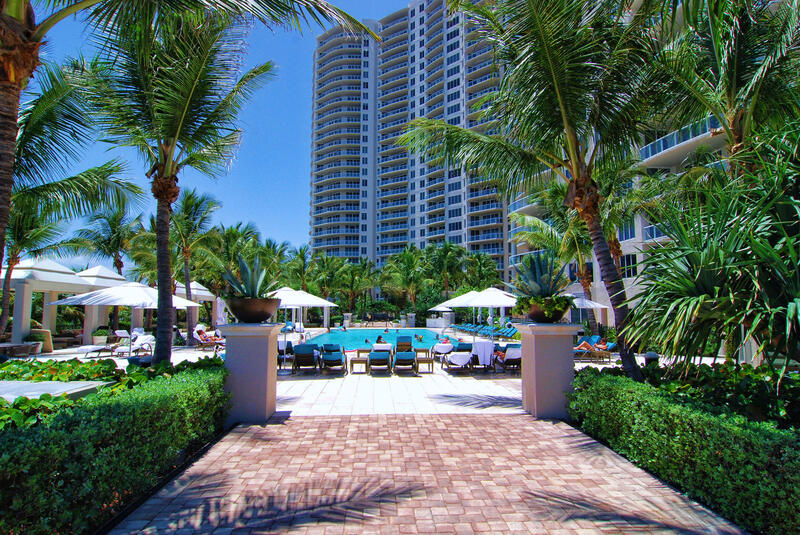 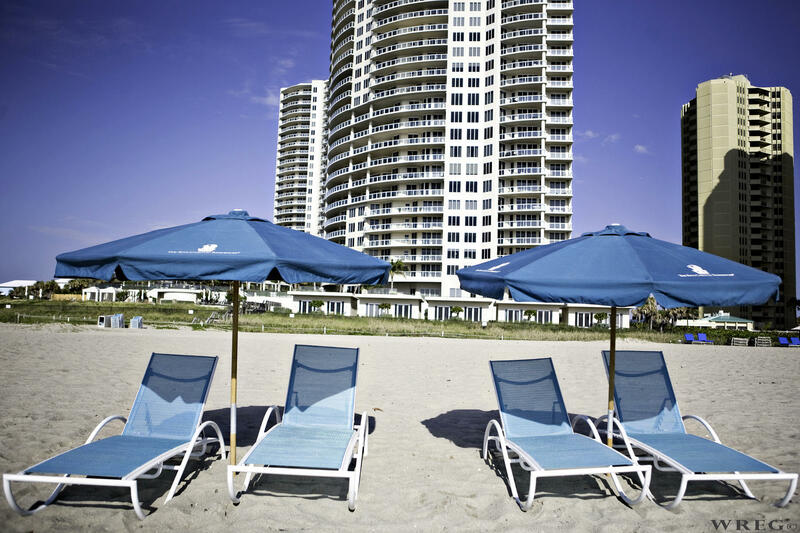 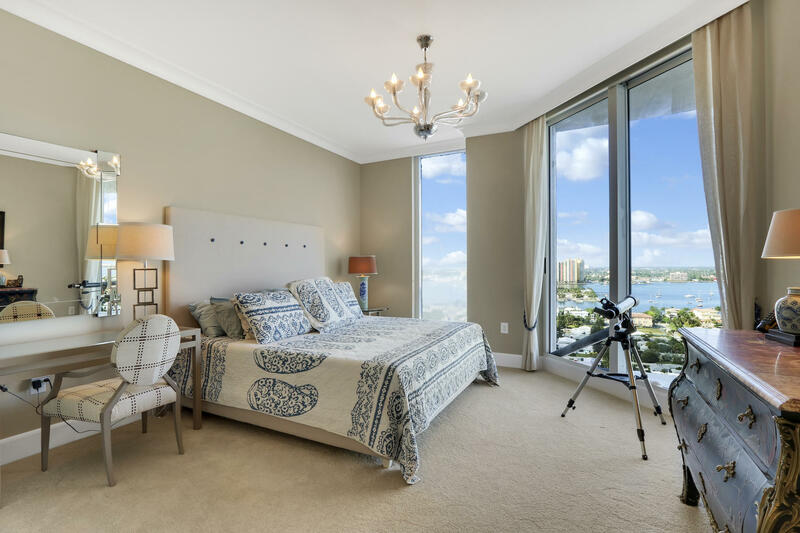 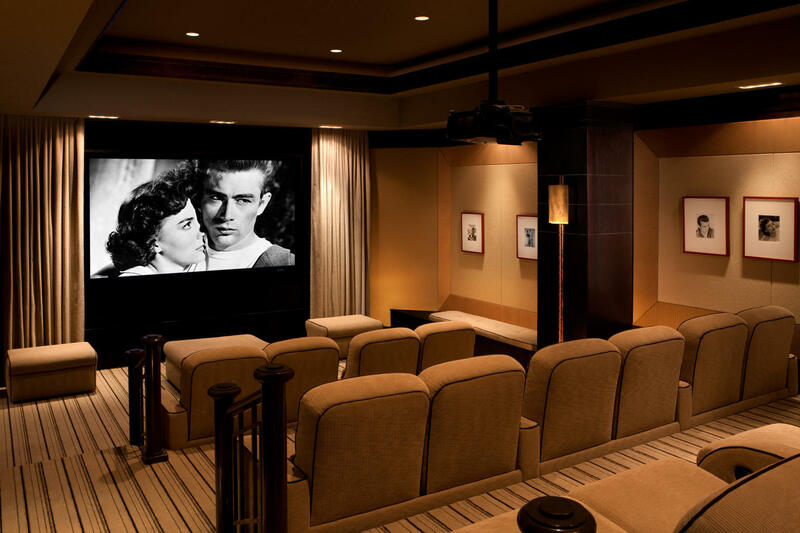 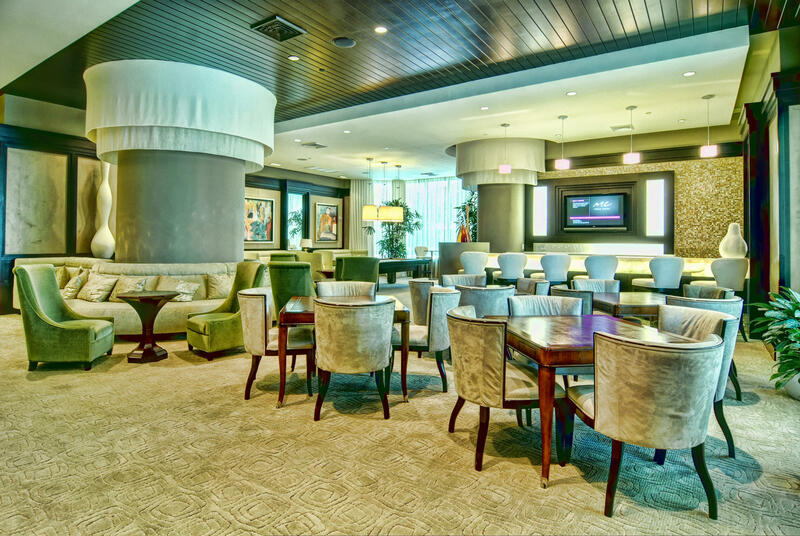 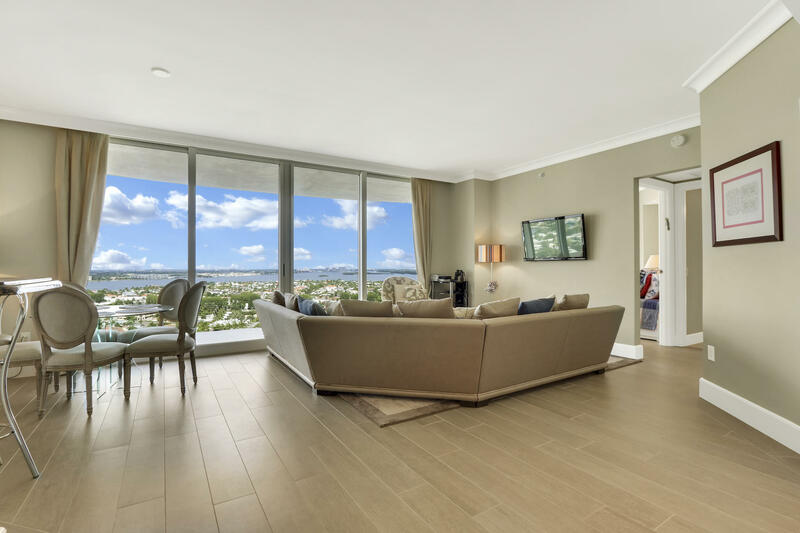 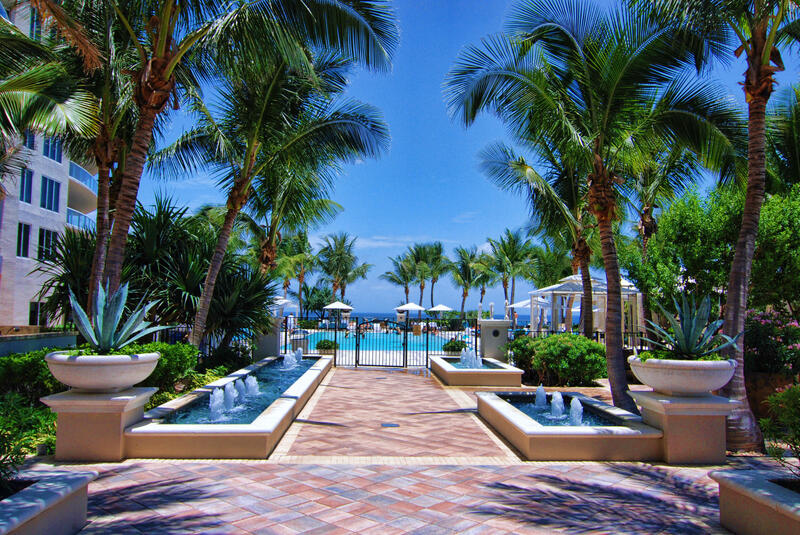 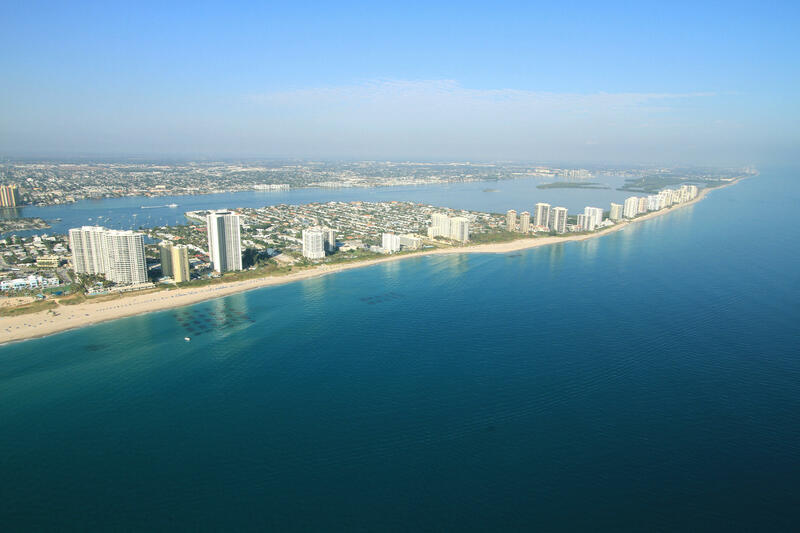 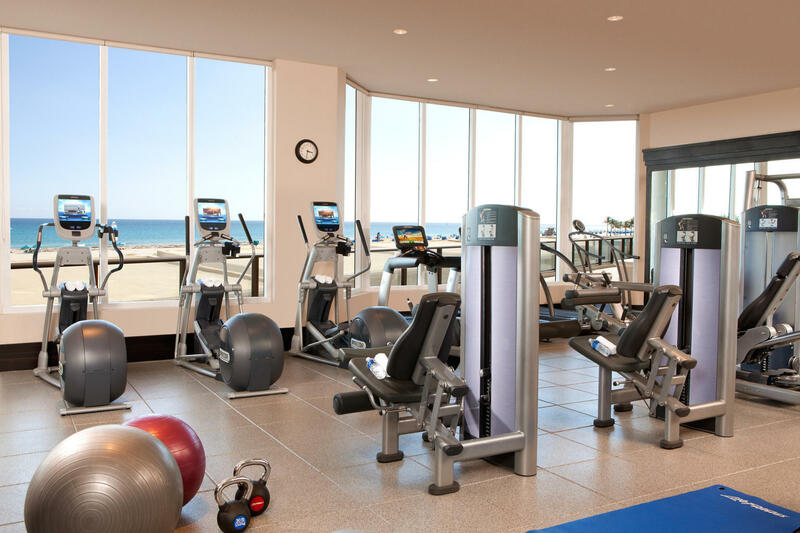 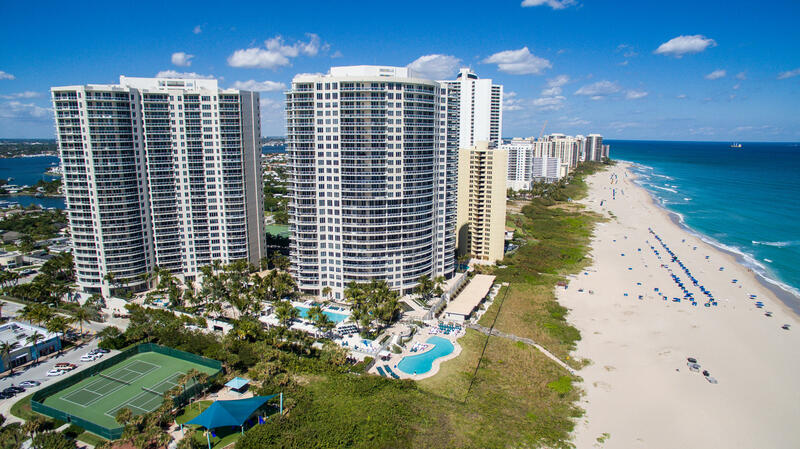 Ritz 1806B - The Ritz Carlton Residences is the place to be when spending time in Florida. 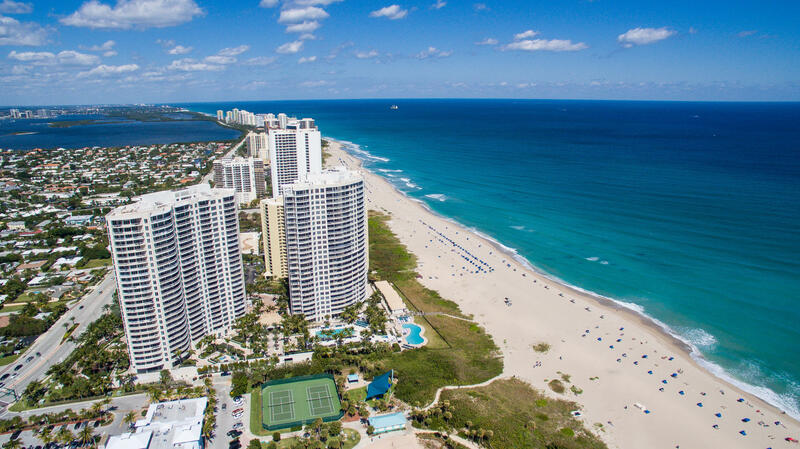 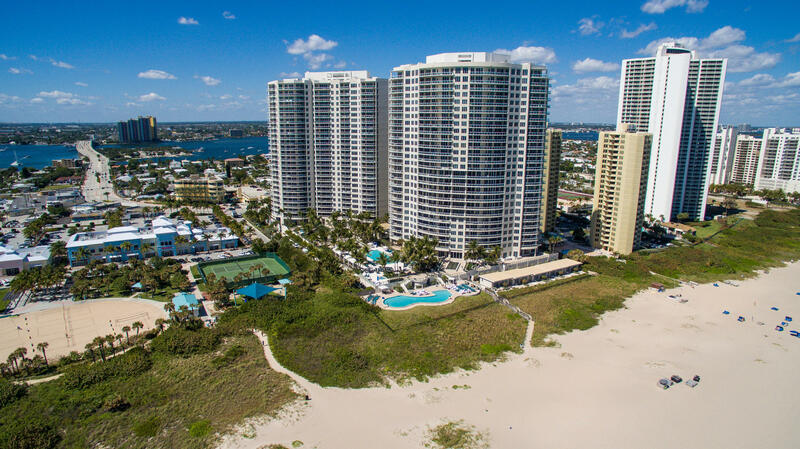 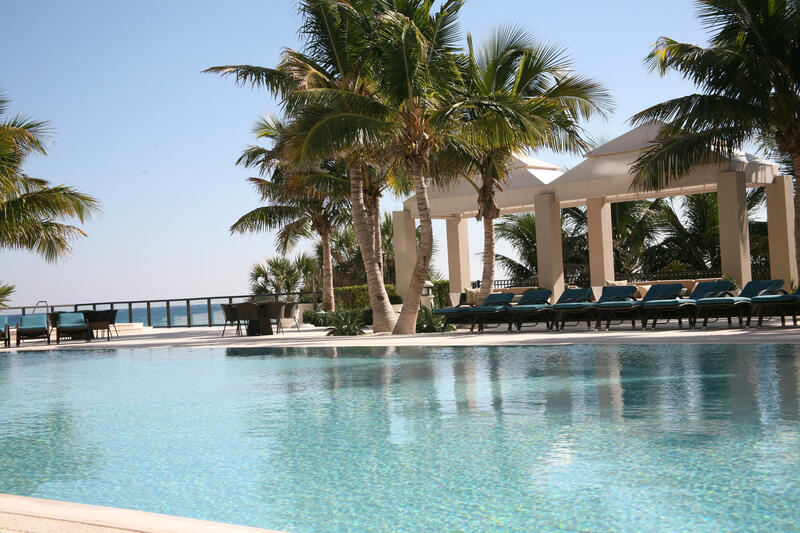 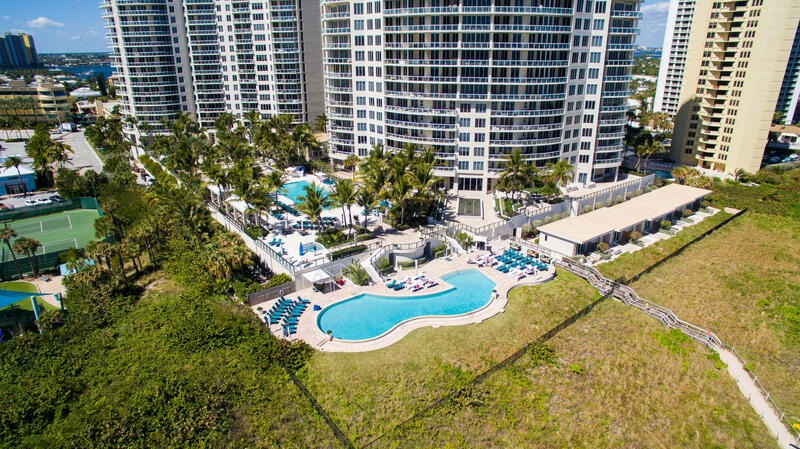 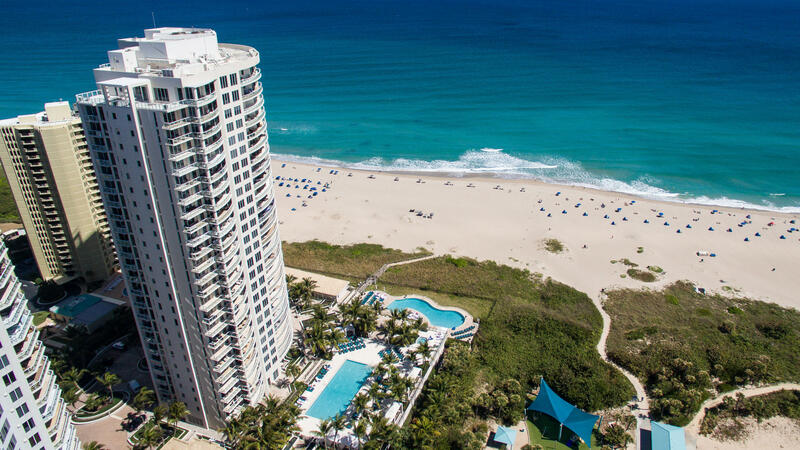 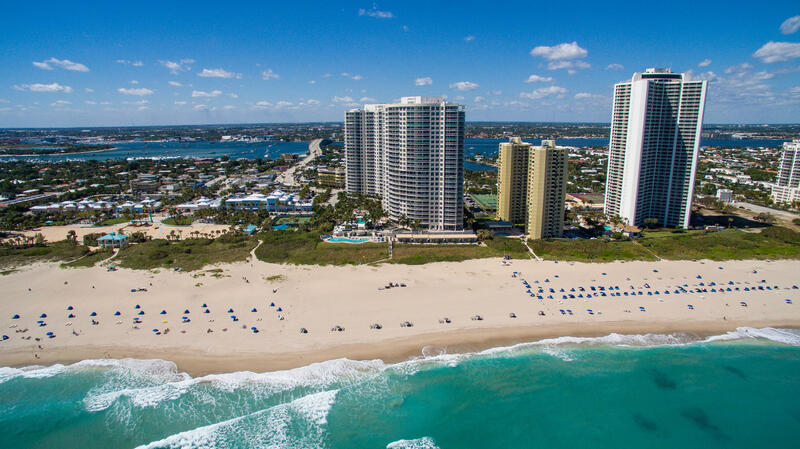 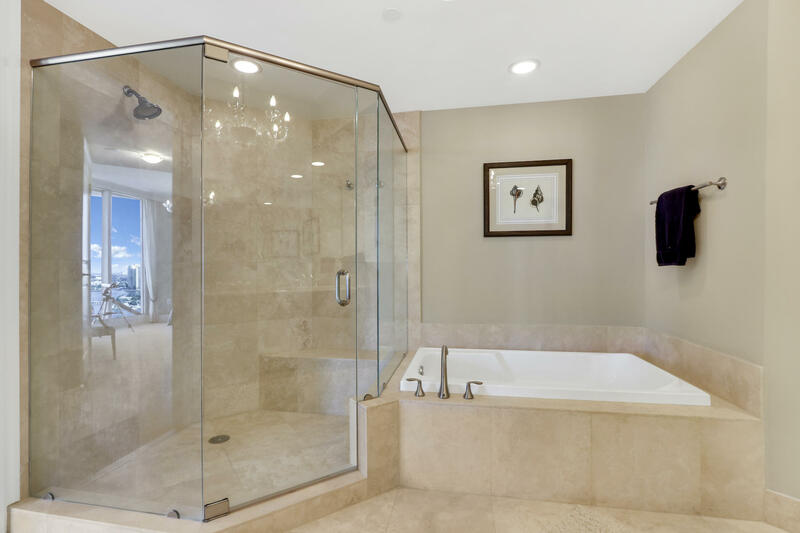 Exceptional services including renown concierge services, valet parking, poolside private restaurant, two heated pools with towel service and set up service on the beach. 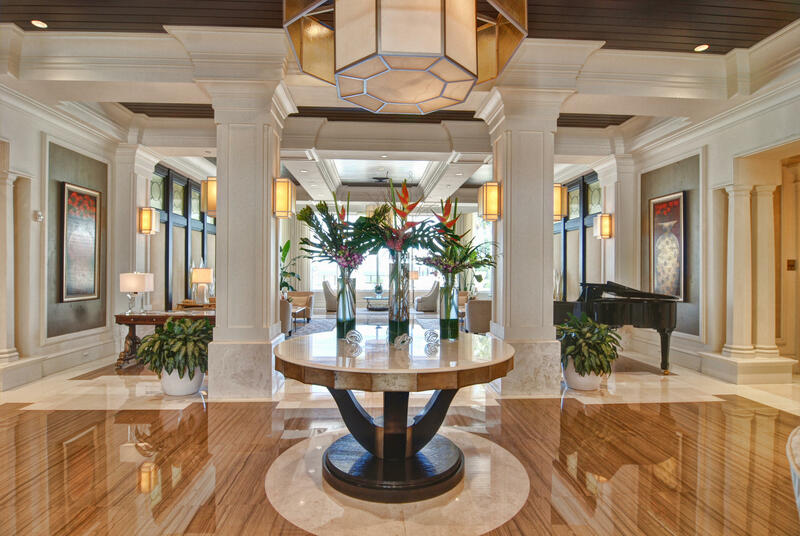 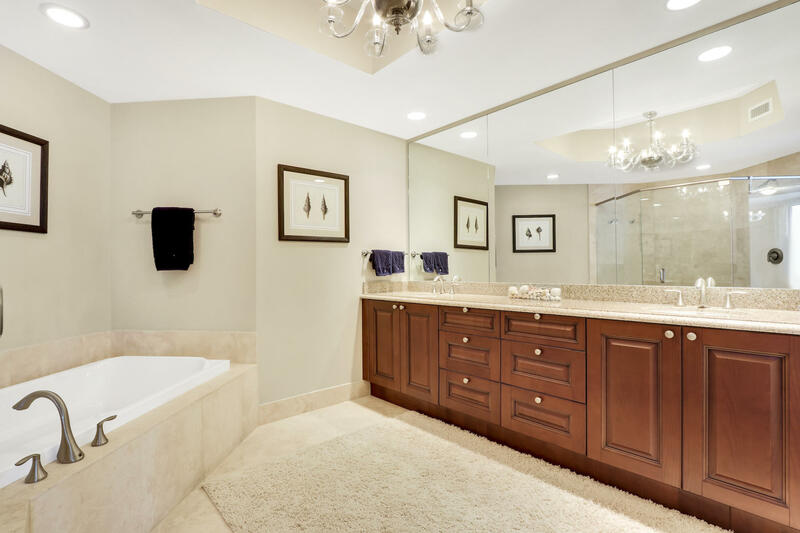 An amenity rich complex to serve the needs of its owners. 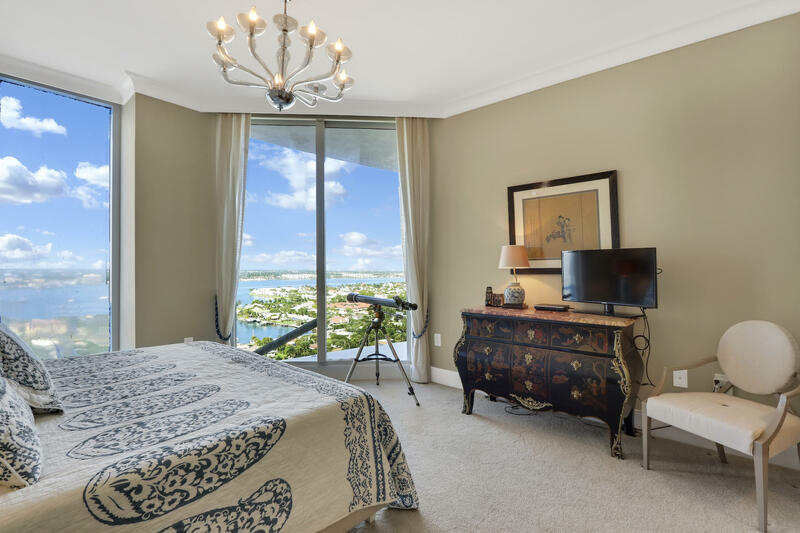 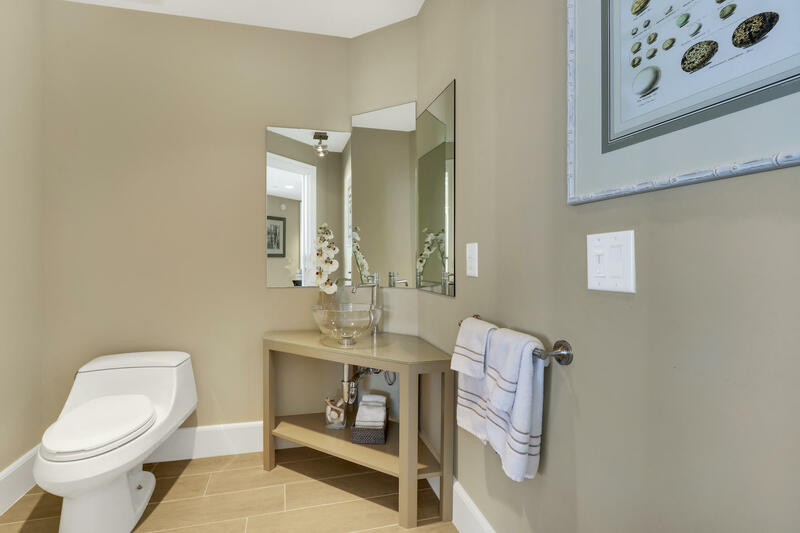 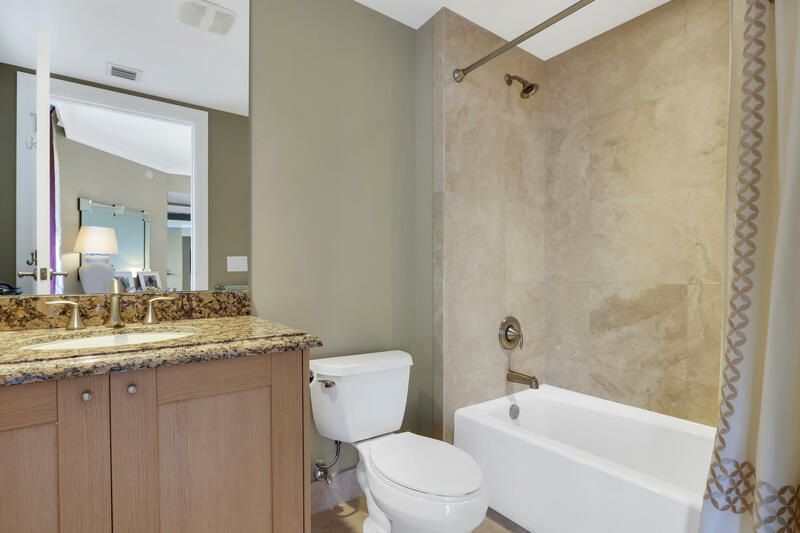 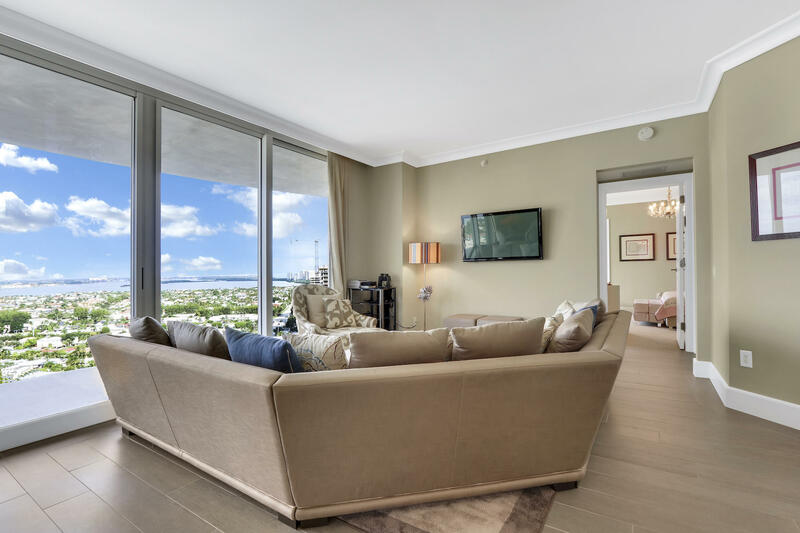 This two-bedroom condo with additional room for an office or third bedroom is beautifully furnished. 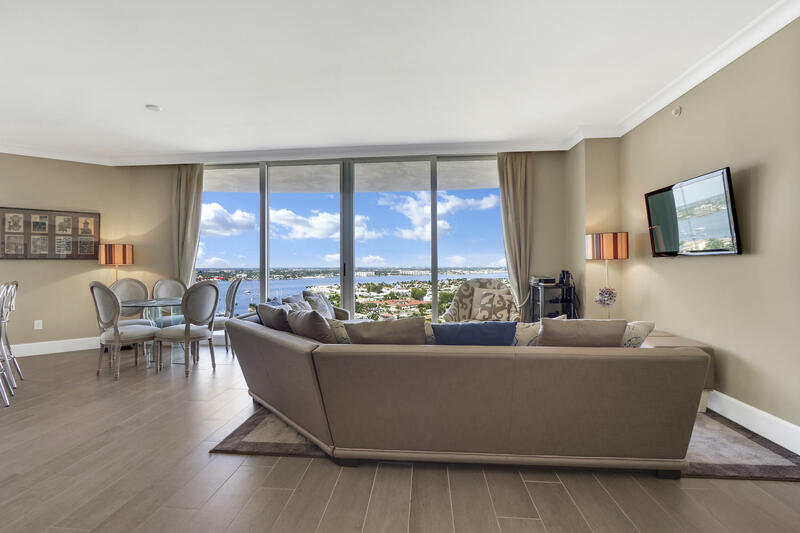 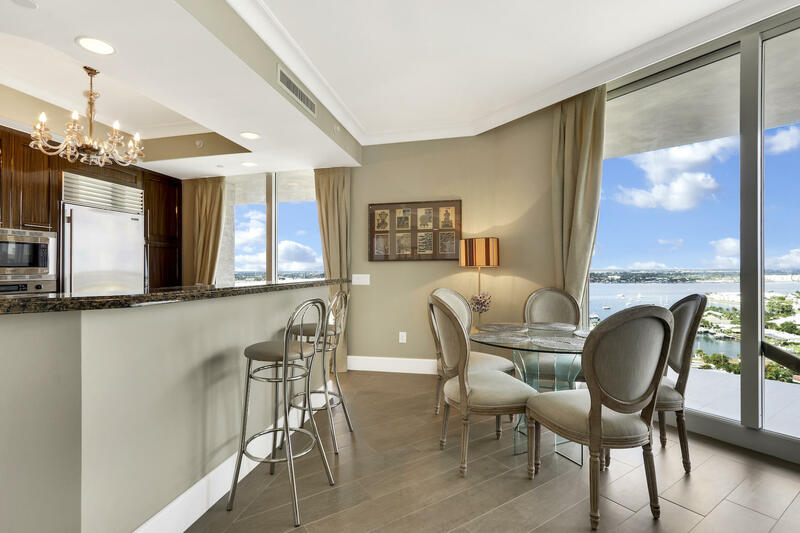 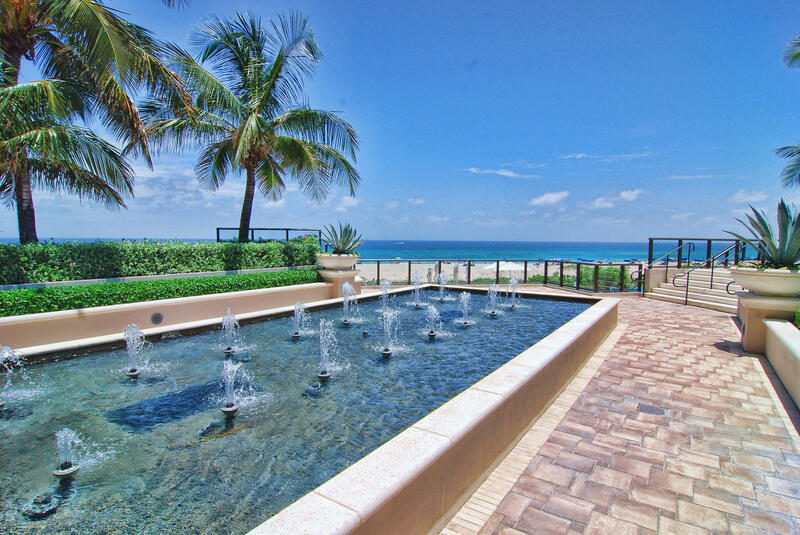 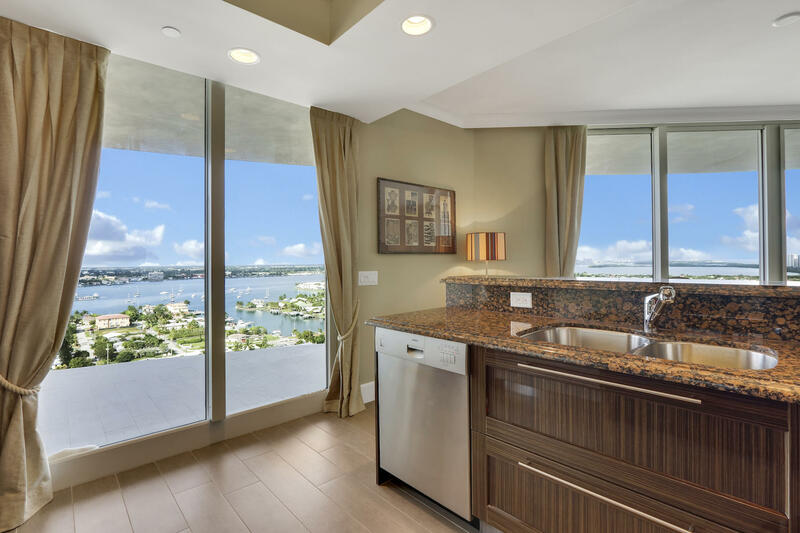 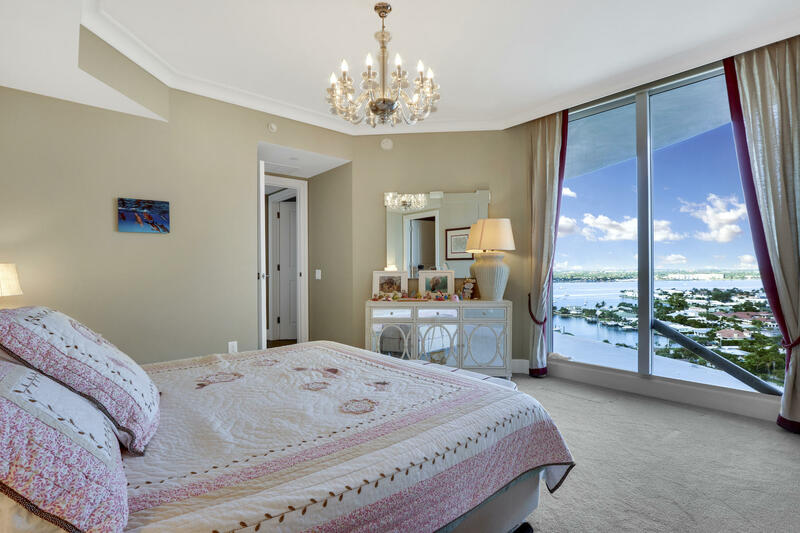 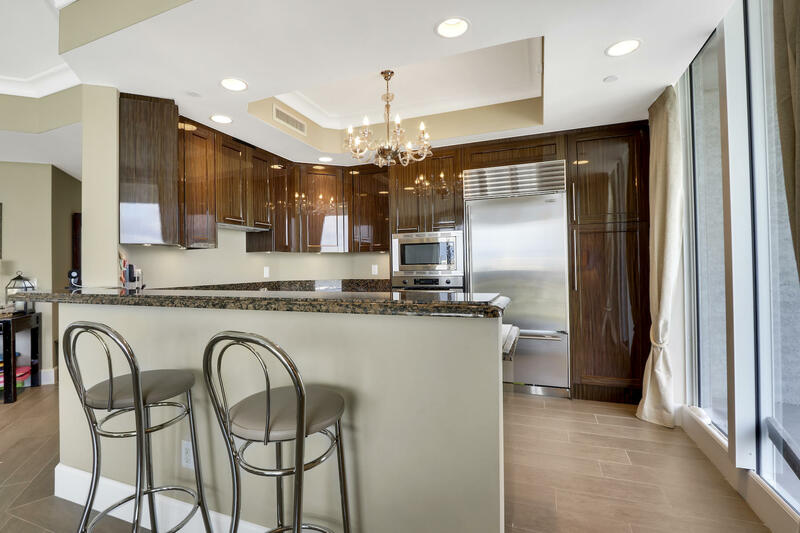 Walk to restaurants Amazing Intracoastal views form every room with a sweeping balcony for watching the boats go by.